Bialystok is well connected with other cities in the country and the region, including Polish capital – Warsaw. You can get in and out of the city by car, bus and train. Within the city you can use the public transportation (buses) and city bikes.Taxi services are also available in reasonable rates. 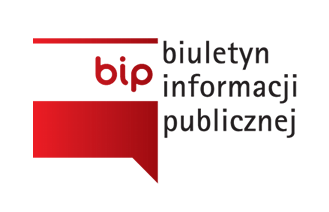 Bialystok is a non-expensive city - comparing to other cities in Europe and in Poland. You have big choice! We have many pubs, bars, discos, museums, theaters, cinemas and an opera house. The University of Bialystok offers international students comfortable accommodation in dormitories. There are also plenty of rent possibilities throughout the city.